Weight Loss Tea: Is It Worth All The Hype? You might have seen celebrities and Instagrammers raving about weight loss tea which helped to achieve their figure. Sounds too good to be true? Some may be sceptical, but others might jump on the bandwagon. In true evidence-based fashion, let’s look into the studies and science behind some of the claims. As there is such a large varie-tea, this article will discuss some of the common ingredients featured in weight loss tea/supplements. These are green tea, garcinia cambogia and yerba mate. The use of green tea as a weight loss tea is nothing new. It can be taken on its own as a beverage or as green tea extracts in a supplement form. Green tea comes from a plant called Camellia sinensis. This plant is also the basis of other types of teas such as oolong, jasmine and tie guan yin. However, the difference between the teas is the degree of fermentation. Green teas are classed as non-fermented teas. Green tea contains powerful antioxidants of polyphenols and catechins flavanols. These are commonly credited for the beneficial physiological effects of green tea. 1 gram of green tea can contain between 60-100mg of catechins whereas 1 gram of black tea only contains 20-70mg. It is important to note that green tea contains caffeine. This ranges from 20-30mg of caffeine per cup of brewed tea. However, the amount of caffeine is dependent on various factors. These include the processing, storage, age of the tea, duration of the brew and the temperature of water used for brewing. Generally, the hotter the temperature (100°C) and the longer the time of brewing, the higher the catechins and caffeine content. There are no safety concerns for the use of green tea as a beverage. 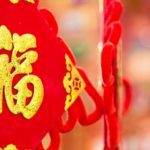 However, there are some safety concerns for liver damage and gastrointestinal side effects like nausea and abdominal discomfort for green tea extracts. Green Tea = Natural Weight Loss Tea? Green tea gets a lot of attention for weight loss because of the caffeine and catechin content. It is theorised to be thermogenic (heat producing, meaning that body fat is burned for energy instead). Also, green tea catechins are postulated to help reduce absorption of carbohydrates and fats and suppress appetite. Existing evidence from Randomised Controlled Trials (RCT – the gold standard for clinical studies) shows that green tea catechin extract supplementation results in no or very small weight loss. Hence, this is clinically irrelevant. Despite having no/little effect on weight loss, green tea does have some beneficial effects on biochemical markers. 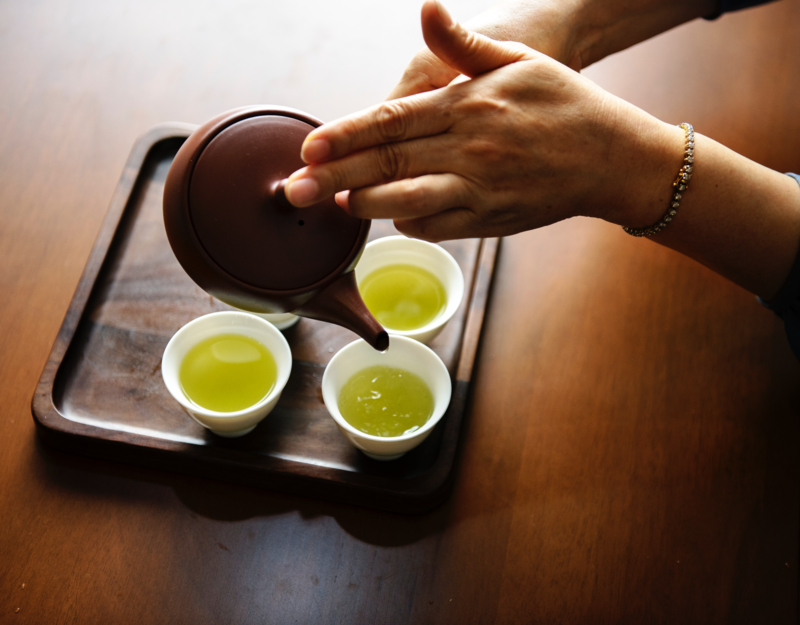 There has been some fair evidence by RCTs to show that intake of green tea helps to reduce total and LDL (the ‘bad’ type) cholesterol amongst individuals with dyslipidaemia. Additionally, some observational studies show that a high intake of green tea may also help to decrease the risk of stroke and coronary artery disease. These would be thanks to the antioxidant and anti-inflammatory effects of green tea. 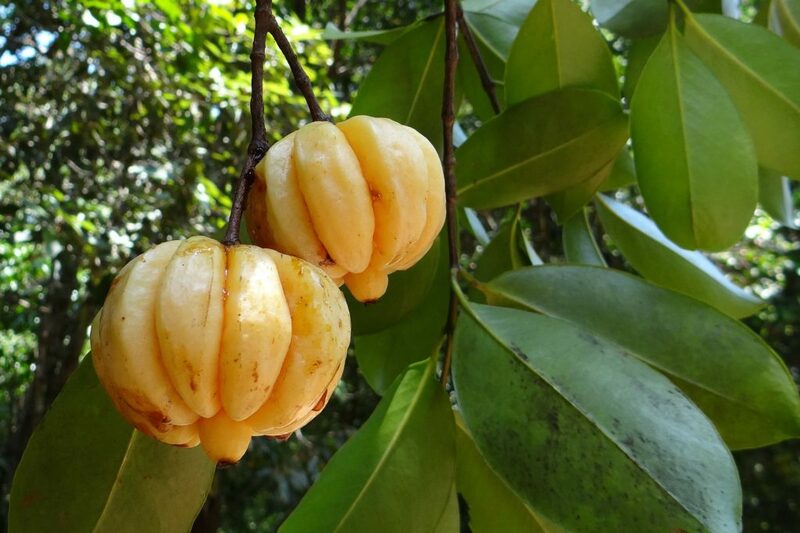 Garcinia Cambogia (GC) is a small tropical, pumpkin-shaped fruit. It contains a substance known as Hydroxycitric acid (HCA) in the rind of the fruit. This has been proposed to suppress appetite and inhibit the production of an enzyme which is essential for the formation of fat in the body. Hence this would limit the amount of calories consumed and result in weight loss and reduction in body fat. The use of GC is generally safe however, there are some side effects such as headache, nausea and gastrointestinal discomfort. A large systematic review looking at 12 RCTs found no clinically relevant weight loss for overweight/obese subjects who consumed HCA daily for 2-12 weeks. Most of these trials made changes to their diet. Therefore, it’s questionable as to whether the weight loss would have been due to a reduction in caloric intake from healthier eating patterns. 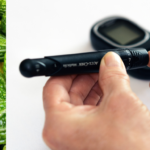 It appears that rodent studies found a greater link between HCA consumption with weight loss. However, the results are often mixed with human studies. Yerba Mate refers to the leaves and stem of a plant called Ilex paraguariensis, commonly consumed in South America. Traditionally it is consumed at hot temperatures (over 65 degrees Celsius) through a metal straw. It can now be found as part of weight loss supplements or in energy drinks (even as an ice cream flavour!). Yerba mate contains some polyphenols (antioxidants) similar to regular tea/coffee but also caffeine. A small brew of 150ml contains roughly 80mg of caffeine, which is much higher than green tea. 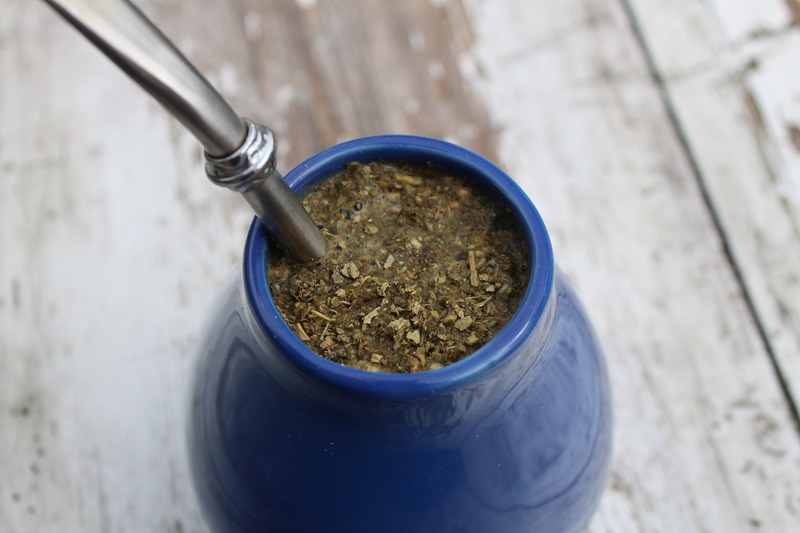 There is a safety concern for the consumption of Yerba mate particularly with the consumption in the traditional way. Strong scientific evidence suggests that it increases the risk of oesophageal cancer. Some suggestive evidence shows that the risk of mouth, larynx and pharynx cancers also rises. The focus is mainly due to the prolonged consumption of Yerba mate at very high temperatures causing chronic mucosal injury and promotes the development of tumours. Alcohol, tobacco use, poor oral hygiene and nutritional deficiencies all contribute to the increased risk as well. 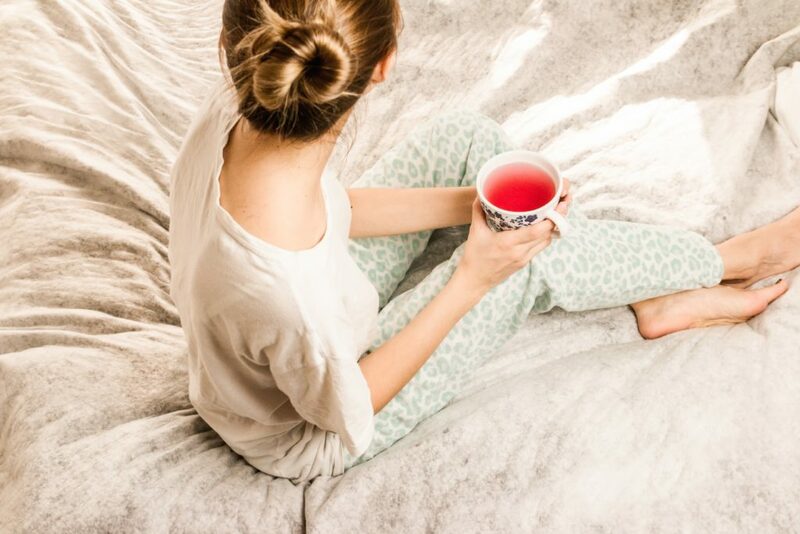 The evidence is clear that various weight loss tea is not an effective method for losing weight, and it comes with some safety concerns and side effects too. Ultimately, it comes down to how much calories we are consuming and what we burn through daily activities and structured exercises. It is ideal to lose weight through healthy eating and a structured exercise regime because it provides us with well-researched health benefits aside from weight loss. Additionally, it’s a sustainable lifelong solution. 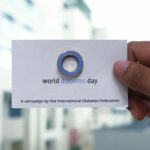 Talk to your dietitian or certified health coach for professional help to guide you towards a healthier lifestyle. 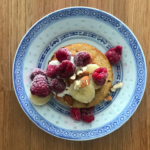 To get started on your weight loss journey, consider having a read here. Get a free weight loss guidebook. And weekly tips from our medical experts, in your inbox. Thank you for subscribing. Check your email inbox shortly. 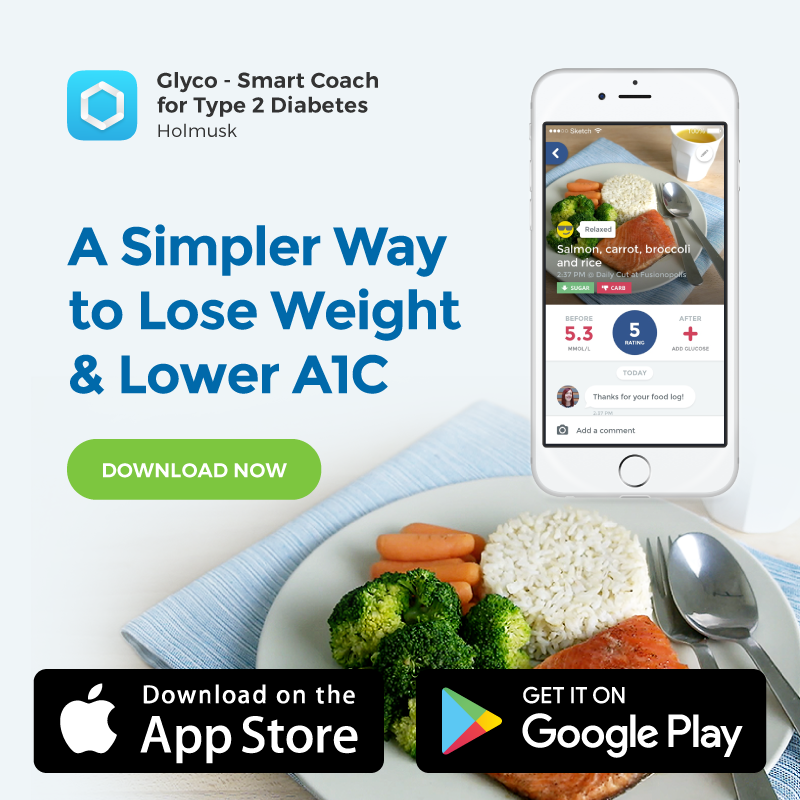 GlycoLeap is a simpler way to lose weight and lower your A1C. 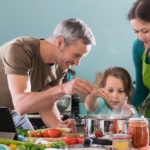 We're passionate about sharing our knowledge and expertise to help you to live a long, healthy life.